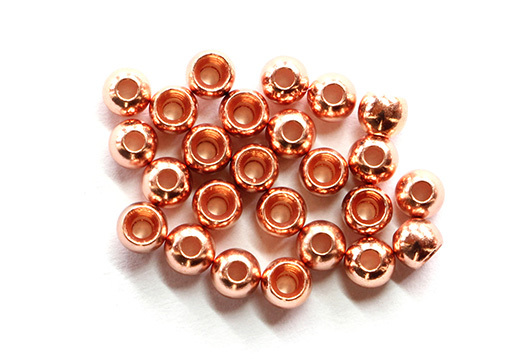 High quality tungsten beads in the most popular metallic colours, perfect for tying tungsten beads nymphs and for adding extra weight to your nymphs. Each tungsten bead is drilled and not slotted. These Veniards countersunk Tungsten Beads are very heavy and slotted for minimum weight loss. Veniards Slotted Tungsten Beads, perfect for a range of bead head fly patterns. High quality painted tungsten beads in the most popular colours, perfect for beads nymphs. Brass Beads, the most common way of adding weight to any fly pattern today.